I must admit I’ve not read as much recently as I have been. I finished Live and Let Bee by DS Nelson. I think this is independently published (I was sent it to review by the author) so it lacks a little of the polished products that you cane expect from the big publishing houses. That said it’s a nice read and sort of ambles along, it feels very English, and I’m not really sure how to describe it other than that. There are a few quirky characters in the Book and the setting is a remote island. The story is told from the perspective of the main character who is on the island to attend a friends wedding (as the Best Man). Soon bodies are found and murder is suspected…. It’s a nice little mystery that is concluded nicely. 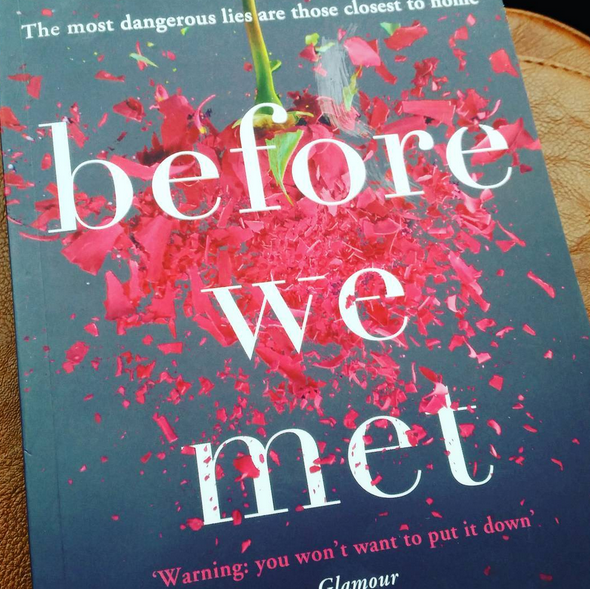 I’ve since moved onto a book called Before we Met. This is one I picked up for 10p in a local charity shop. I’ve found it a little tedious in place so far if I’m honest and a bit drawn out in places. 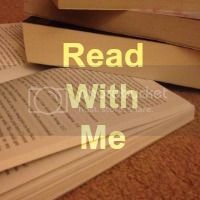 The children have been reading plenty of books and I’ll do a separate round up post of their reads later in the week I think as they’ve had some great books recently that we have all enjoyed reading. I’m not sure what book I will move on to next. As I mentioned in my last pregnancy update I’m beginning to feel tired again so I am not reading as much in the evenings as I had been so I suspect I might soon be swapping my books for something like cross stitching which I find relaxing. 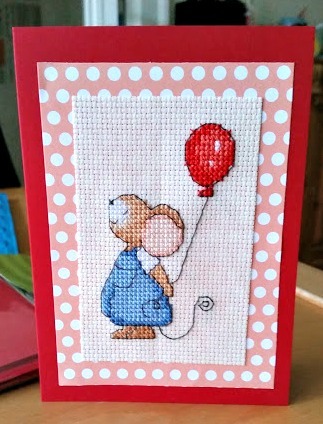 I did pick up the needle last week and made a little birthday card for Miss E.
The post Week in Books – 7 appeared first on Let Them Be Small.